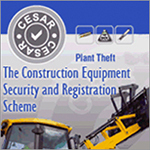 Webtec, the St Ives, Cambridgeshire, based hydraulic measurement and control company has announced George Crooks as this year’s winner of the Roy Cuthbert Scholarship. This award, is part of the wider UK Arkwright Engineering Scholarship Scheme, and was named after Webtec’s founder, a passionate engineer and entrepreneur who passed away in 2013. The Scholarships are supported by more than 200 different sponsoring organisations including commercial and industrial companies, Universities, Government and trade organisations Some 393 students achieved a coveted Arkwright Engineering Scholarship award as part of a drive to inspire future leaders in engineering. Webtec recognises the importance of encouraging young talent in engineering and in addition to the Arkwright Scholarships the company also actively supports other programmes including the Secondary Engineer® Fluid Power Challenge in both the UK and the US and the Engineering Education Scheme (EES). 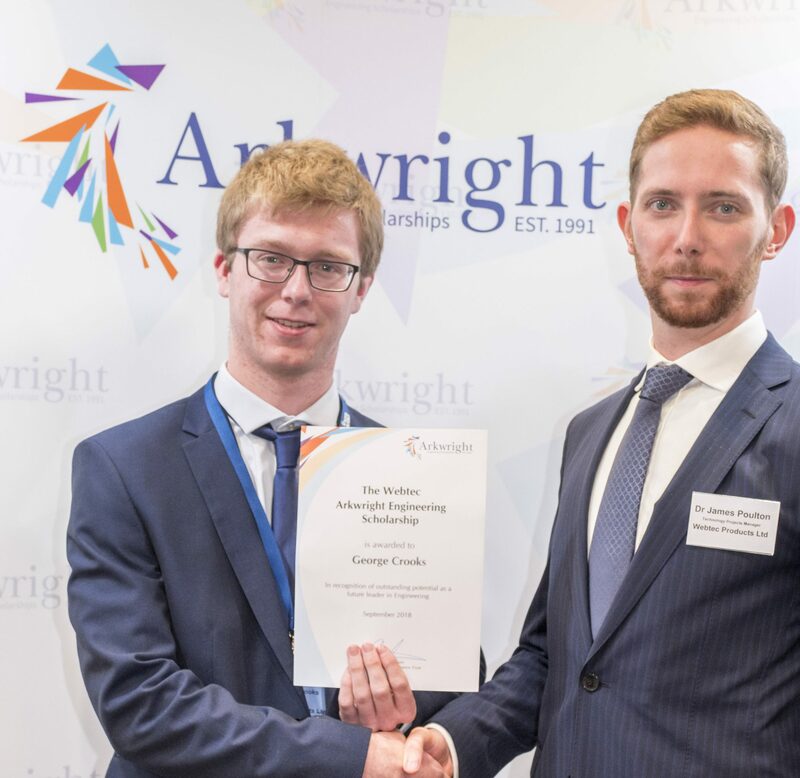 “The Arkwright Engineering Scholarship Scheme is a fantastic way to nurture and celebrate the engineering talent that we have in this country and we are proud to support and encourage young people into our industry”, commented Webtec’s Managing Director, Martin Cuthbert. “We would like to congratulate George on being awarded the Roy Cuthbert Scholarship and look forward to welcoming him to Webtec”, he added.